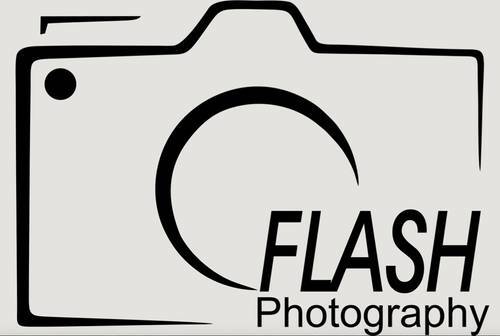 Flash Photography Studios is a busy, modern photographic studio. We are a friendly studio to work from and always changing to keep up to date. With our resident photographer on hand to help with studio lighting and any other studio request's. We also aim to always have our resident model on hand, a female member of staff if models require any assistance.